On many occasions, issues with drains go beyond a simple blockage, and can lead to serious damage to your home. Our team of skilled, professional plumbers are at your beck and call. We can tackle those minor issues, issues like blockages in the toilet and kitchen drains, or something like the replacement of a building trap (connects a pipe to an underground drainage system, without allowing any smells to penetrate back into the air). Or we can handle the more serious issues – like the renovation or replacement of your entire home drainage system. Members of the team at Canada Waterproofers are qualified as “Master Plumbers” – meaning our plumbers have all gone through the necessary accreditation process in Ontario. They are qualified in the planning and installation of plumbing and drainage systems in the home. “Master Plumbers” are one notch above “Journeyman Plumbers”.  Bottom line is you will have peace of mind knowing the team at Canada Waterproofers has the experience and expertise to do the job right.